More than 25 percent Mobile service users (one in three) in urban India are currently facing verius issues with their operator and almost not satisfied with the customer service, reveled in Ericsson ConsumerLab’s India study report. However, on average, just under half of all problems are relayed back to the operator. The impact of a poor experience has 47% of consumers thinking of switching other mobile operators. One in three urban mobile users claim they do not find mobile plans (Voice, Data and Roaming) that best suit their usage patterns, and 85% rate quick activation of services as very important. ConsumerLab’s India study, gives a detailed analysis of Mobile Service users of India expectations from their mobile operators. The study ranks 12 different service industries including mobile operators on nine performance attributes, including the ability to quickly solve problems, ease of making payments, and innovation. The benchmarking analysis in this report also revealed that airlines, online shopping, and fast food industries were ranked high by consumers on overall consumer experience offered due to transparency, punctuality, and innovation. While Mobile operators in India are comparatively behind on such service expectations. 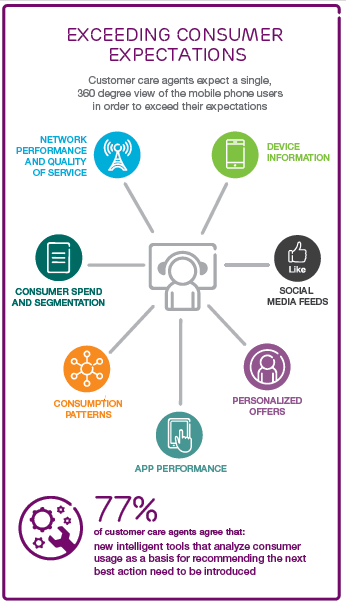 The report highlights areas that operators can focus on to deliver a superior consumer experience. The ConsumerLab study found that mobile broadband consumers with a positive service experience are three times more loyal to their operator than a consumer with a dissatisfied customer service experience. 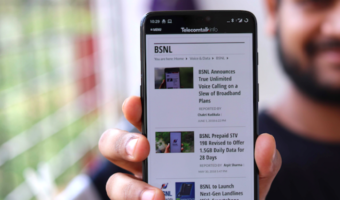 Mobile broadband (3G and EVDO) customer service needs more focus as smartphone users are twice as likely to face issues such as slow speeds and dropped data connections. Poor customer service, network or mobile internet performance accounts for half of the issues faced by mobile users who are looking to switch operators. To retain smartphone users, operators must fulfill basic needs such as high accuracy in billing/charging, high quality network performance and delighters such as assured mobile internet speeds, rewards, and loyalty programs. All of these factors will increase satisfaction proportionately. 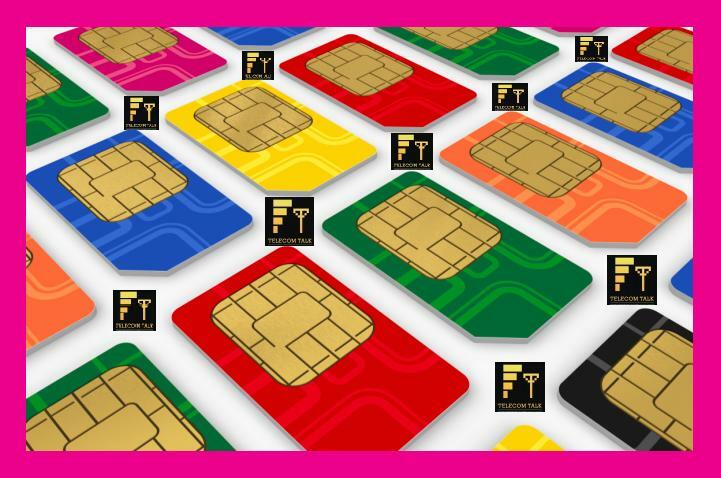 Additionally, mobile operators must equip customer care executives with the tools needed to improve service delivery. Highlighting the need for transformation in customer service, the study found that three out of five telecom customer care agents find it difficult to respond to the more complex queries presented by data intensive users. Over 77% indicated a need for a single unified view of the customer’s account. This will help them take decisions in the best interest of consumers while improving consumer experience. 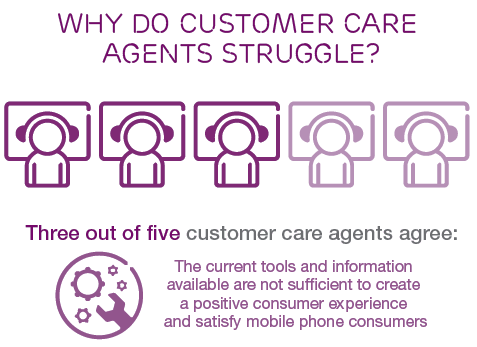 The long hold times experienced when calling mobile operators’ customer care centers is often because 40% of CC agents claim they have to switch between four screens to solve a single query. Ericsson India study was carried out in India between February-April 2013. Consumers owning mobile phones in the age group of 15-50 years were interviewed. Nine group discussions and 4003 face to face interviews were conducted across 16 urban cities. Face to face interviews were also carried out with 200 customer care agents manning call centers for mobile operators across 8 Indian cities. \Ericsson ConsumerLab also mined social media data and sifted over 250 million tweets and 1.8 million posts across Facebook, Twitter, blogs and complaint forums to identify 100,000 key conversations on mobile broadband experience among Indian online users starting June 2011-Jan 2013. The survey is representative of the views and opinions of 100 million urban mobile consumers. What’s your opinion about your Mobile and Data (3G/Evdo) service provider regarding Customer Care experience ? Drop your comment with Operator Name and Telecom circle / city. I am a Vodafone user from last 3 years. I am a satisfied customer. Tha data plans , call rates suit to my requirements. 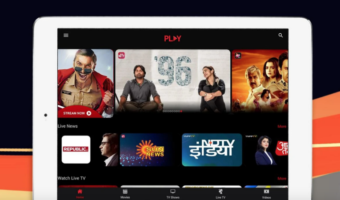 However the only concern is which is infact with all the operators today; is inability to provide seamless connectivity. As we move places , even with in the same city network connects and disconnects several times.